Claire Parfitt is a PhD candidate at the University of Sydney. Claire practiced law after graduation before moving to the trade union movement as a researcher and campaigner. She has worked for local and international trade unions and the environment movement, working on campaigns for labour and human rights, food sovereignty, and climate action. 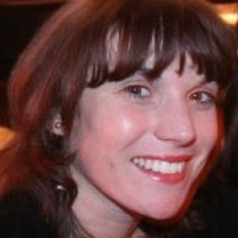 Claire completed a Master of Arts (Research) at the University of Sydney exploring the political economy of agriculture, biotechnology and intellectual property law, before beginning her PhD. She is currently writing about responsible finance, ethics and the relationship between finance and social movements.